"The Municipality will lead and serve the community by supporting social and economic development in order to continually improve our quality of life." The Municipality of Rhineland lies along the Canada-U.S.A. border in South Central Manitoba. Part of the province's Central Plains Region, the community is roughly 100 kilometres southwest of Winnipeg, Manitoba's Capital. The municipality is a mix of rural and small urban communities. 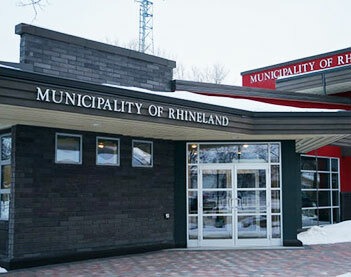 The Municipality of Rhineland incorporated on January 1, 2015 via the amalgamation of the Rural Municipality of Rhineland and the Towns of Gretna and Plum Coulee.